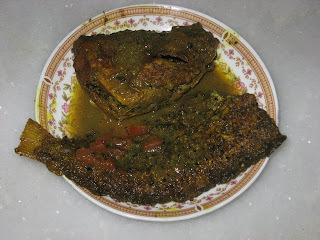 Living in Kolkata has helped me in many ways , my fondness for fish grew day by day , what more Can I ask for when our local Fish Markets is loaded with fresh supply of innumerable Variety of fish every day .One Fish is Pabda from Ganges ,This fish is quite tasty to eat when its made with the coarse fresh home-made powder of cumin,Nigella seed and Black Pepper powder .This combination of spice gives this fish curry a distinct Black color , also called by My little one Kalo Macher Jhaal .I have slightly put the spice content to a higher tone to satisfy our cravings for spicy fish curry however Just lower the spice and its good for stomach specially for Pregnant Ladies and toddlers , Other fishes like , Bata ,Magur ,Tangra or sometimes Pona Mach can also be made in a similar way .This brings a great change to a normal fish curry ,Making it more edible and delectable. Heat up a Kadai and add mustard oil , fry fish on each side for 5 mints at medium till they are turned little brown . Be Careful while frying Pabda Fish.Take out gently after they are fried . Now grind to a coarse powder, cumin seeds , Kalo jeere or kalaunji (Nigella seeds) .Add black Pepper and red pepper powder . Add the fried fish and the coarse powder , turmeric , salt , 1 cup of water and tomato and 2 tbs of mustard oil.Cover and cook at low for 10 mints. Take out when the gravy is thick , serve with warm cooked rice . If Making for Toddlers , just add more water and half the spice , quite like Patla jhol..This Jhol is good for even pregnant Ladies. I used to have it while I was expecting with my little one, quite often. 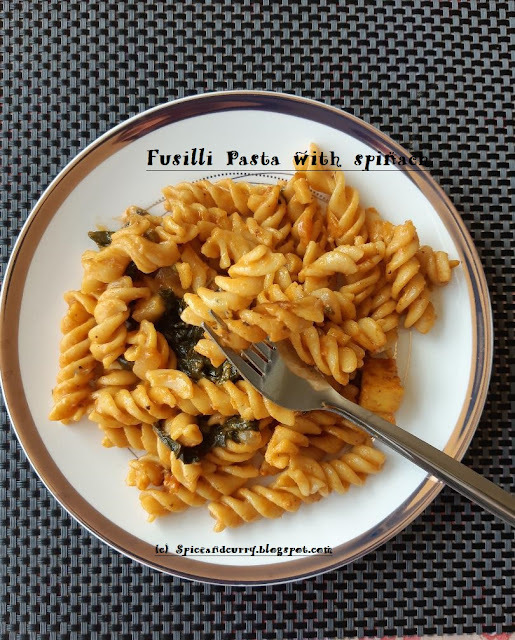 This remains our easy to cook and easy to digest recipe for rainy days. Thank you for sharing such typical Bengali recipe. I want to share another simple recipe with Pabda that my mother prepares. She says this (that I'm going to tell) is a Jessore (now in Bangladesh) recipe. Fry the Pabda fish lightly in oil and keep aside. In the same pan season kalonji and green chilli (halved). Add 'Bori' and diced aubergine ('begun'), turmeric powder and salt. Stir well and add water. Cover and let boil. Now add the fish, sprinkle little mustard oil over it and cook covered for few minutes. Serve hot with rice. I loved it very much for the awesome flavor. Hope you'll also like it. thank you adding that delicious recipe notes here...I am sure going to like it :)..thanks for sharing that recipe with us.. I enjoyed reading it. I need to read more on this topic...I admiring effort and time you set in your weblog, as a result of it's clearly one great spot where I can find lot of helpful info. This is the best ever macher jhaal I have ever tasted. I am pregnant too and the combination of spices with Pabda felt like heaven! Doc has asked to include more protein like chicken in my diet and less carbs. But for some reason I hate chicken right now! Please let me know some more pregnancy fruendly recipes!